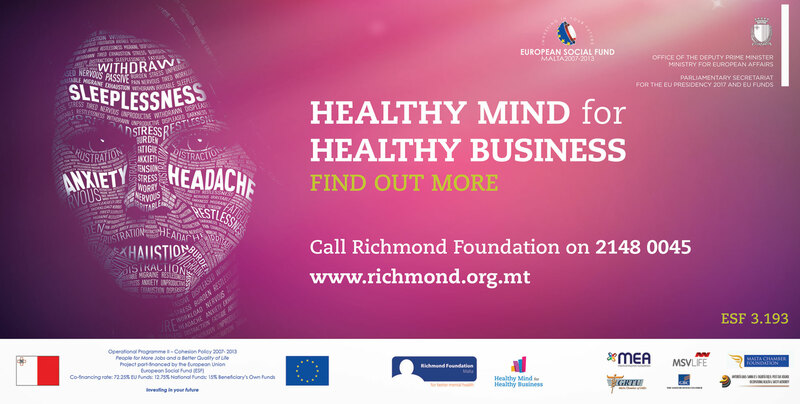 As part of a nation-wide, mental health awareness campaign, Richmond Foundation required a series of striking visuals that are both aesthetically stimulating as well as informative to its audience. 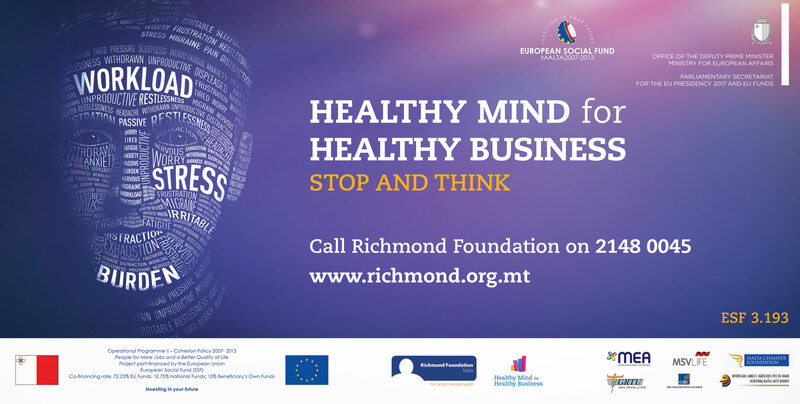 To answer this brief I presented three alternatives one of which – the campaign featured above – was chosen. 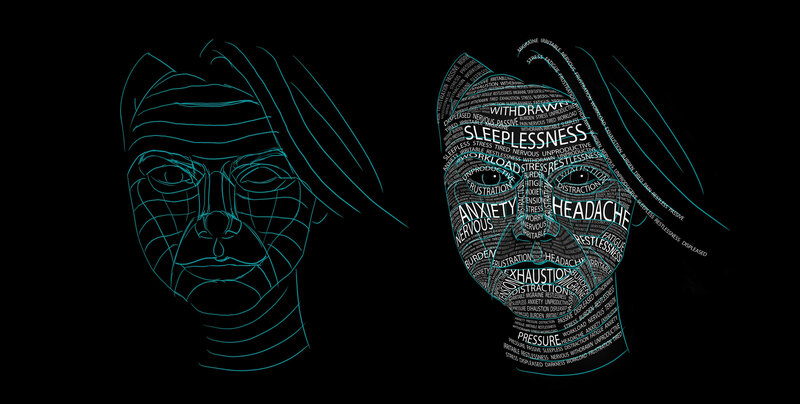 By laboriously shaping up typography to create emotive portraits (see work in progress in slideshow above) I was able to illustrate the negative symptoms that characterise mental health problems in the shape of faces. 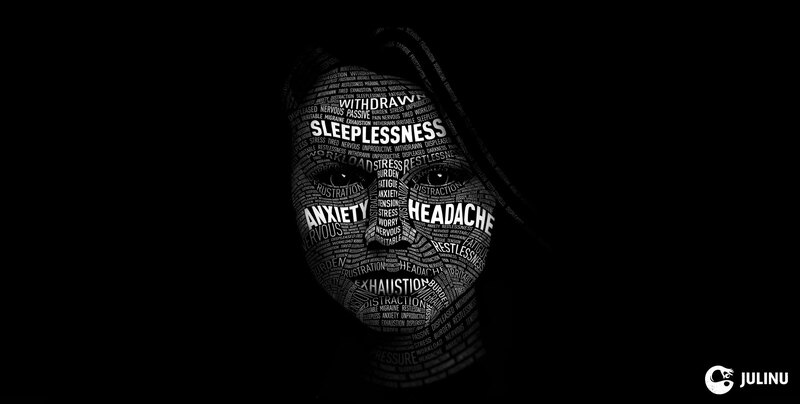 By doing so I also highlighted the fact that these symptoms can become so overwhelming that they will actually be the main characteristics that make up the affected people’s composition. Typographic Illustration (Adobe Illustrator and Adobe Photoshop).